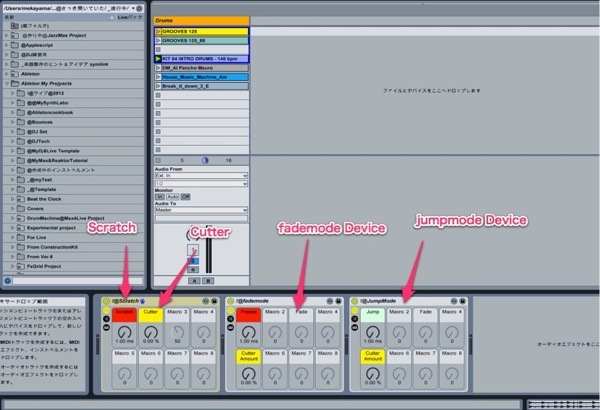 I make Ableton Device for Scratch&Cutter Device! This device is not used M4L. this device is only $2.